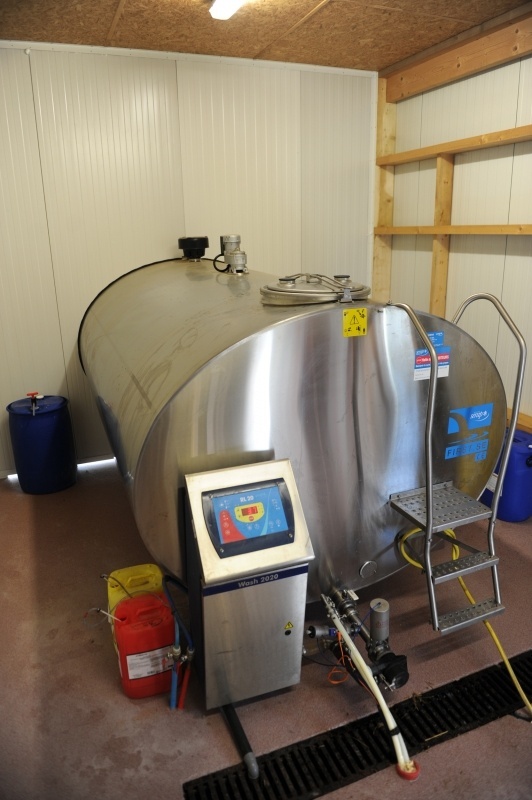 FIRST.SE milk cooler, performance through excellence ! 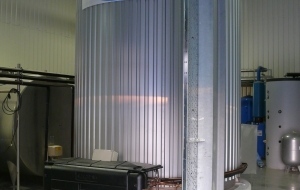 Direct expansion closed milk cooler. 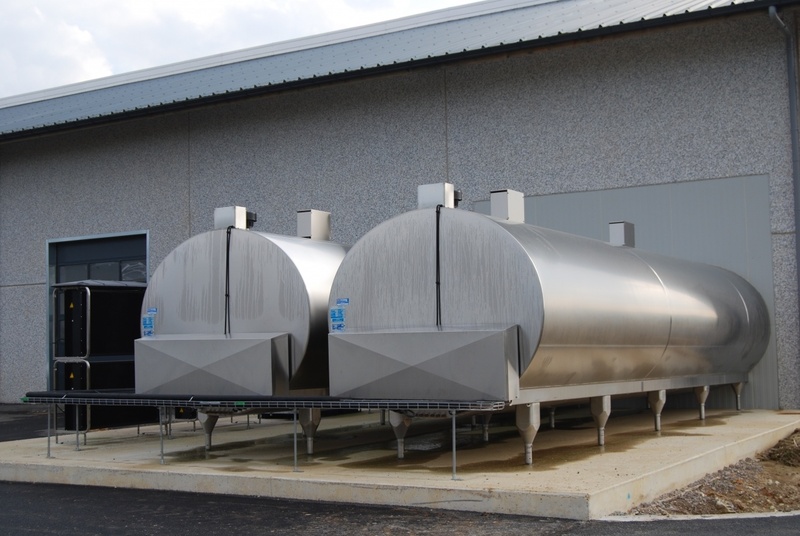 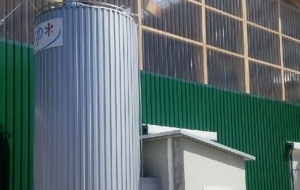 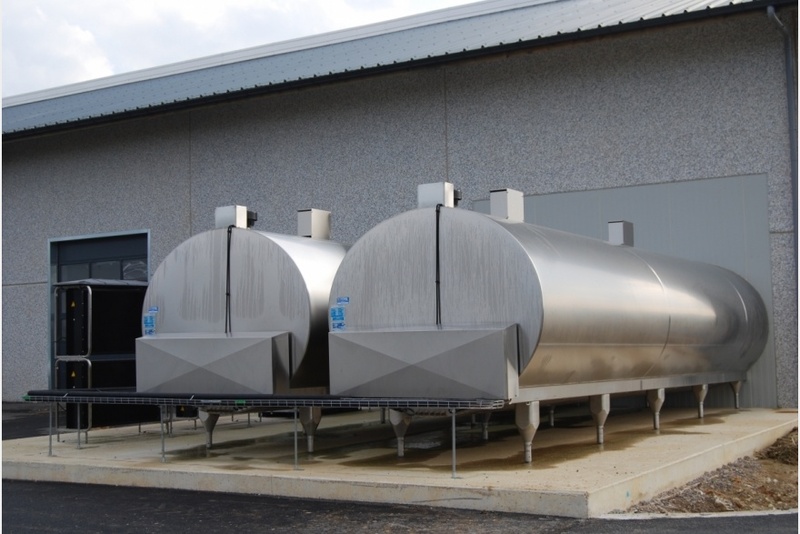 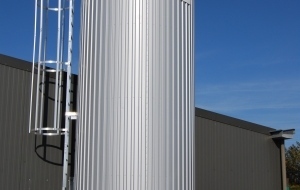 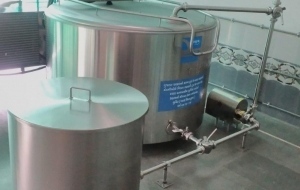 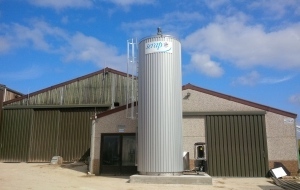 Capacity: 900 to 30,000 litres. 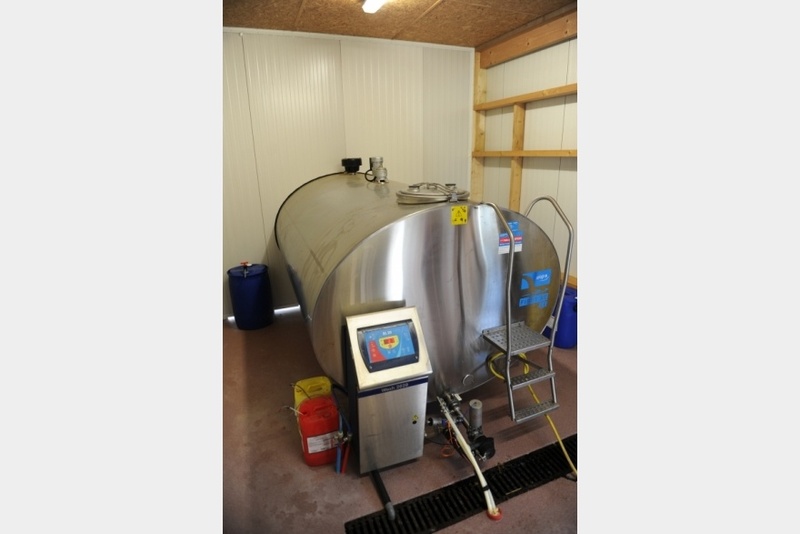 Performance: 2, 4 and 6 milkings. 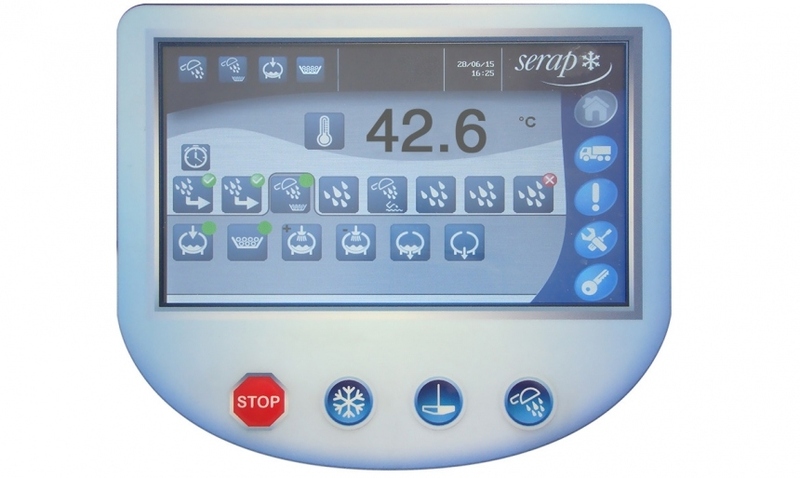 Automatic wash in both clockwise and anticlockwise direction. 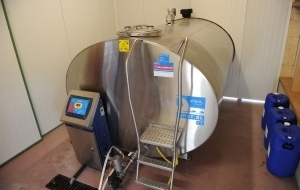 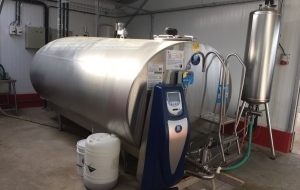 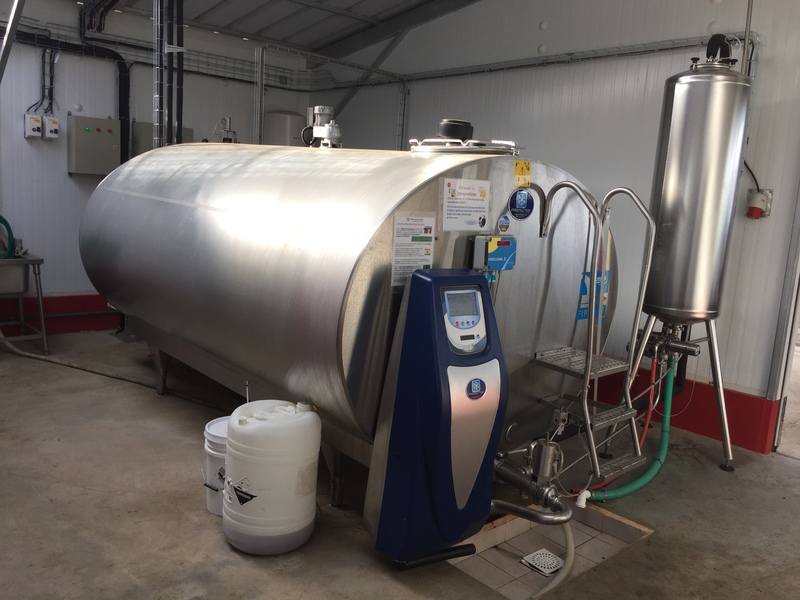 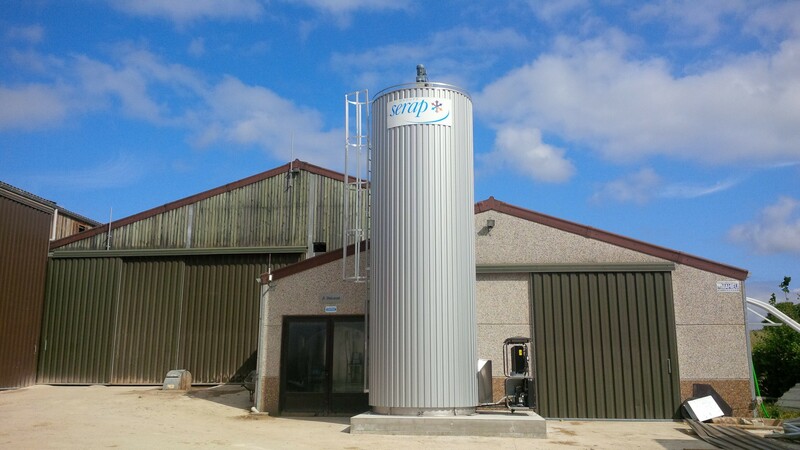 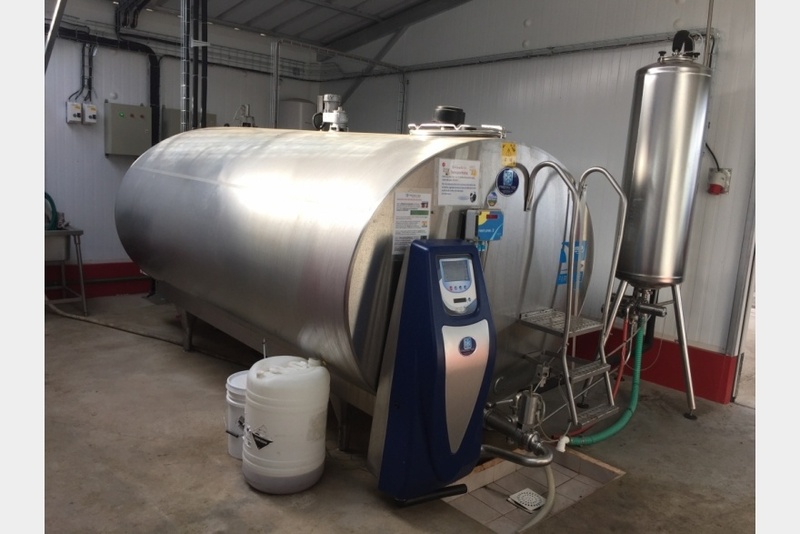 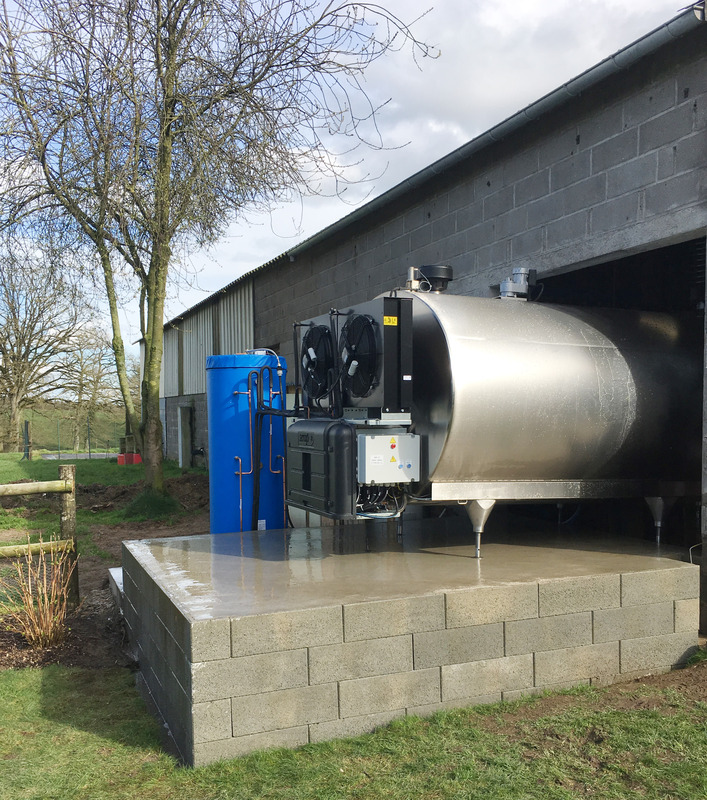 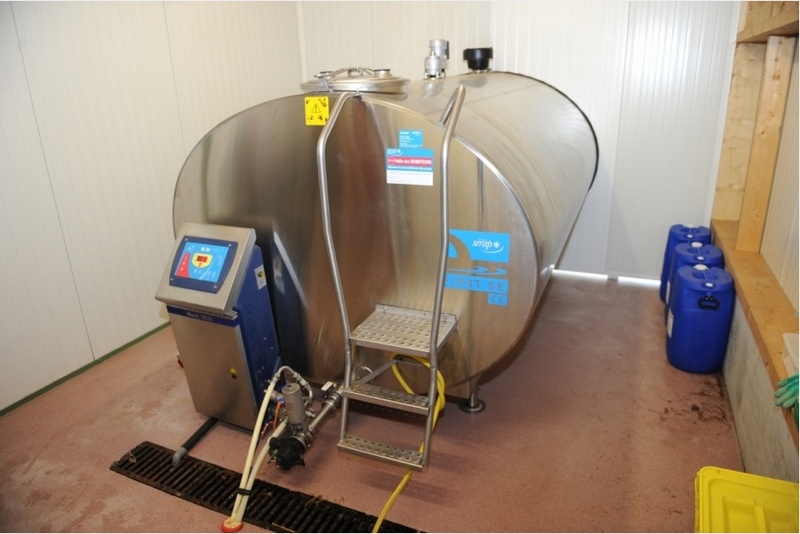 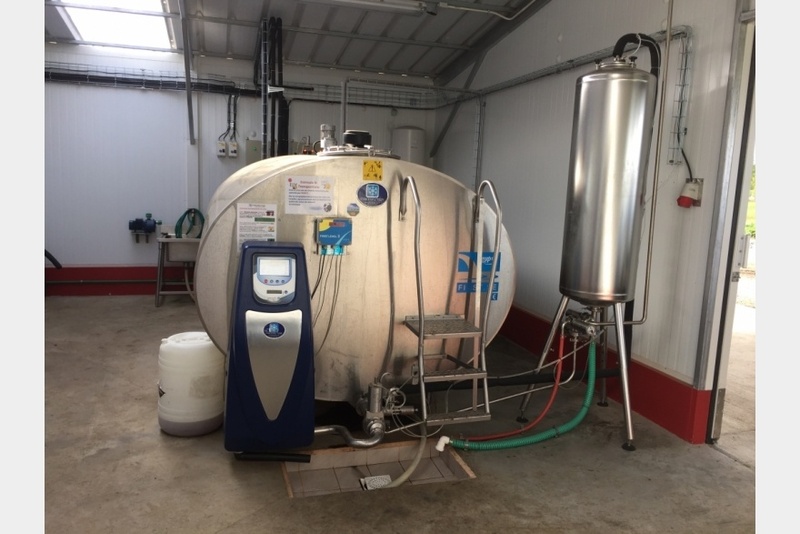 Laser-welded evaporator ensuring rapid and continuous cooling for all types of milking. 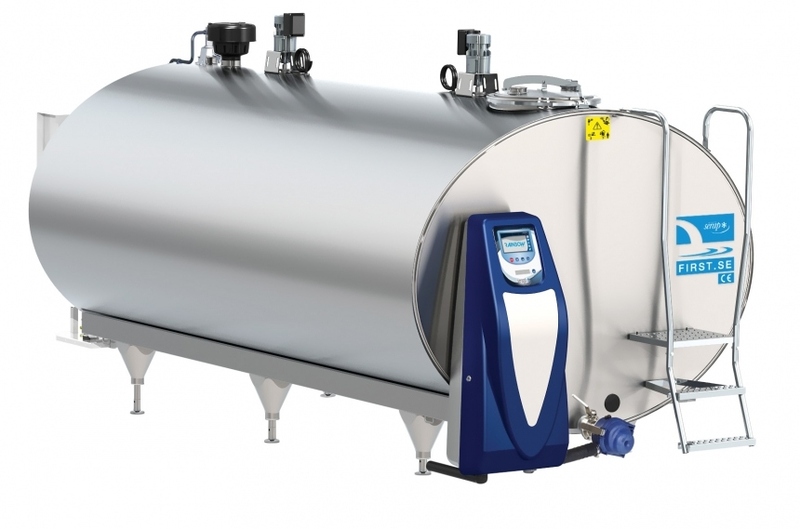 Its elliptical shape allows cooling with a small amount of milk to provide optimum performance. 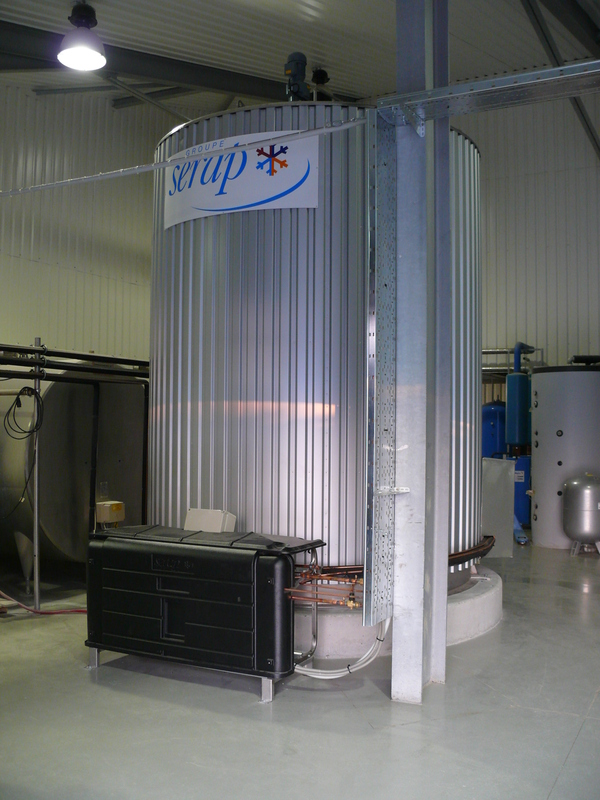 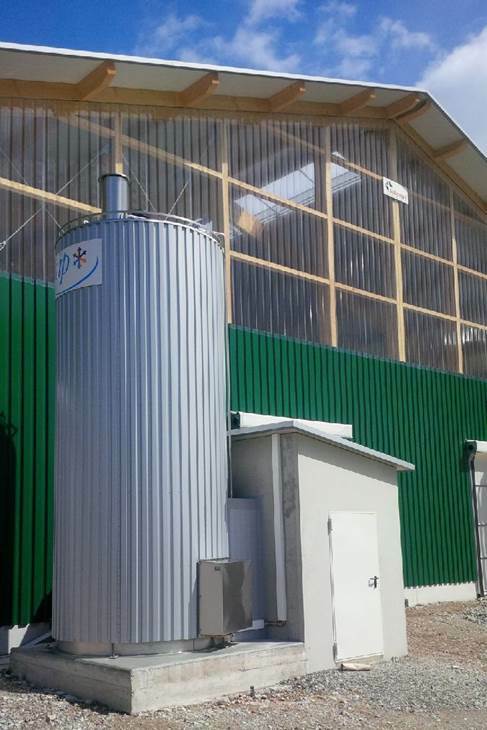 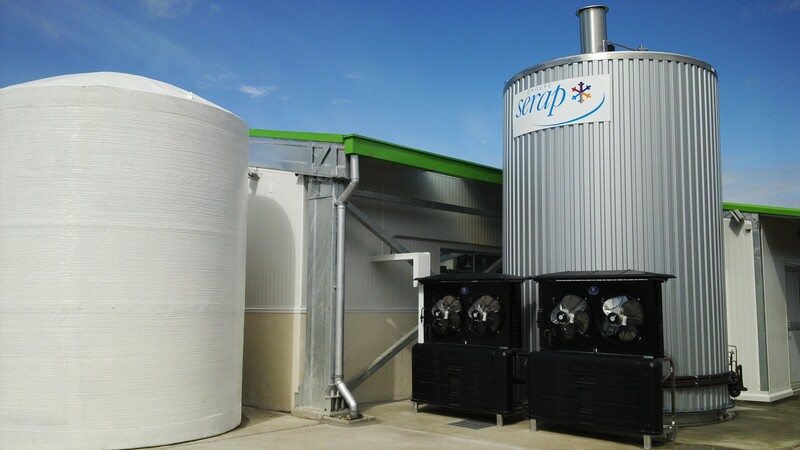 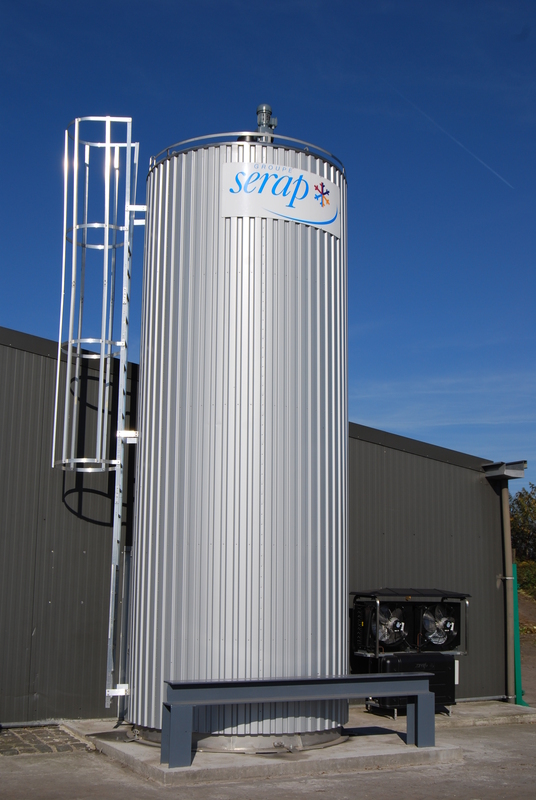 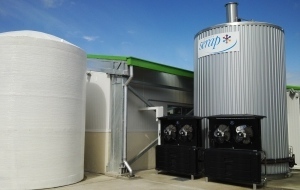 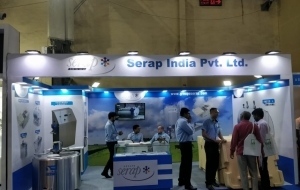 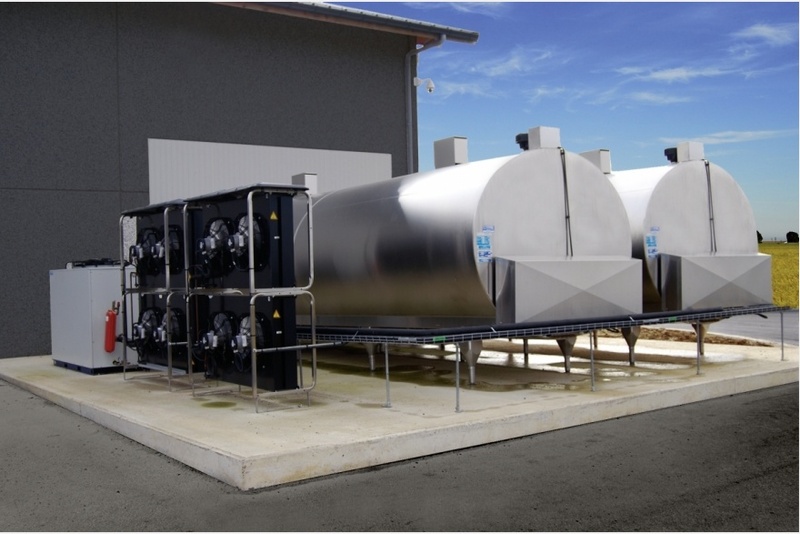 The refrigeration unit designed by SERAP is adapted to standardised cooling performance and to different climate conditions. 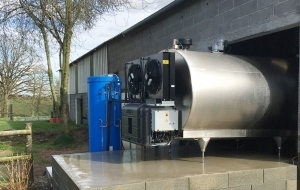 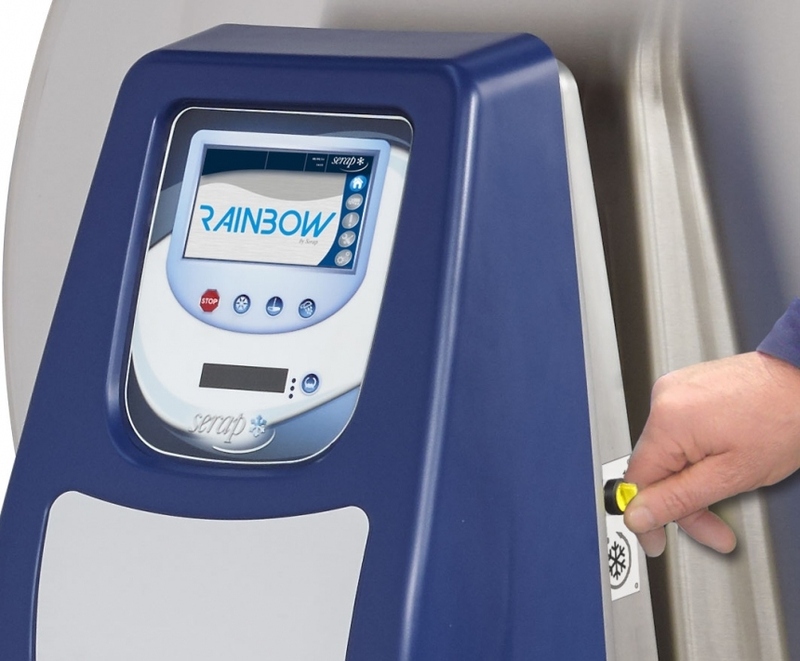 Special care was taken to ease cooler maintenance on the components of both the refrigeration unit and of the Rainbow washing cabinet. 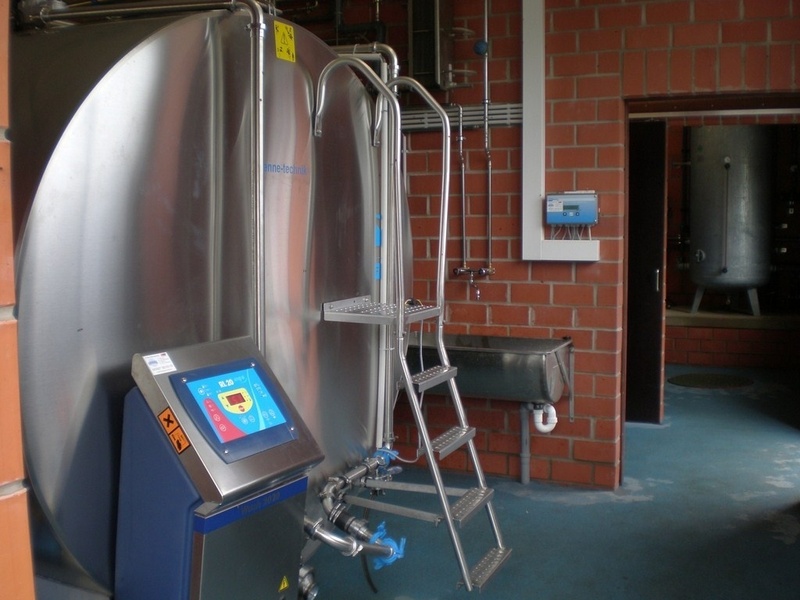 a Windows application to enable quick viewing of the main functions from a computer. 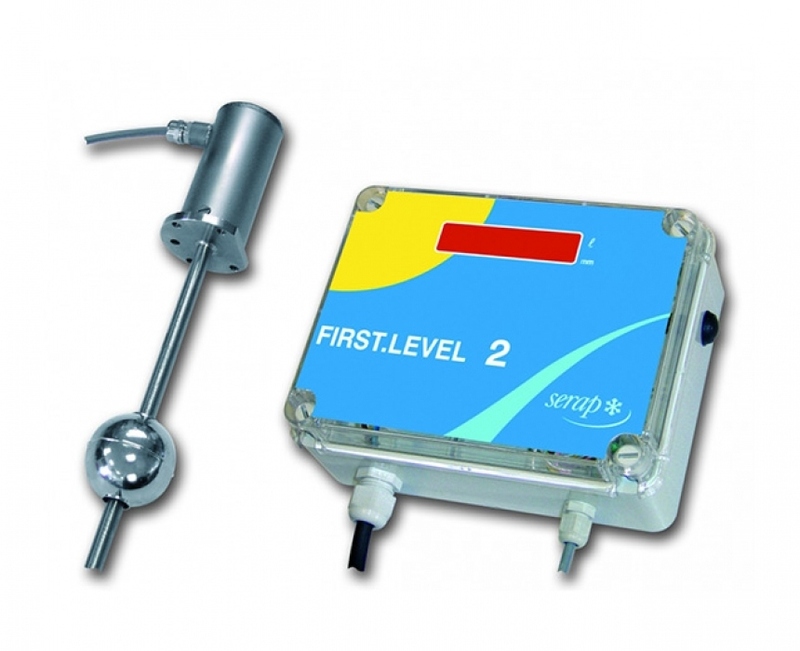 First Level 2 Certified Digital Dipstick which display a value in mm and litres. 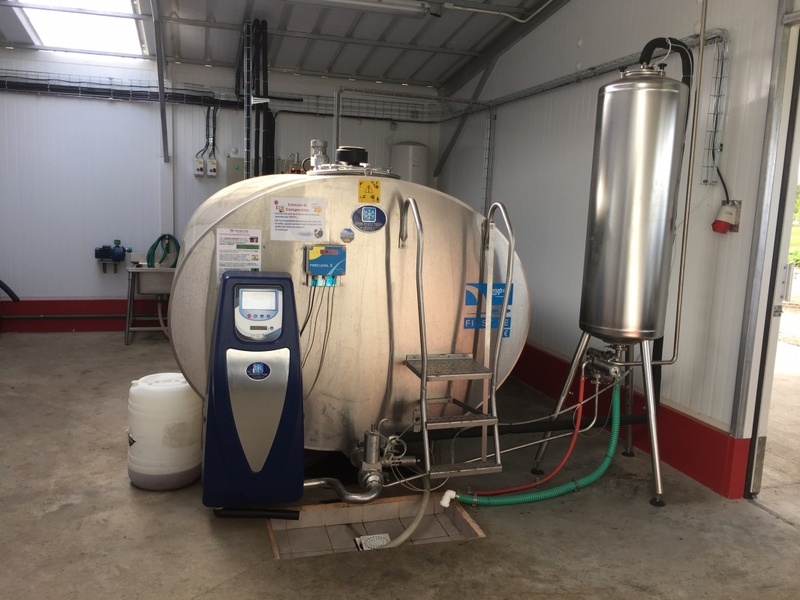 Outlet washing device guarantees impeccable hygiene of the milk outlet. 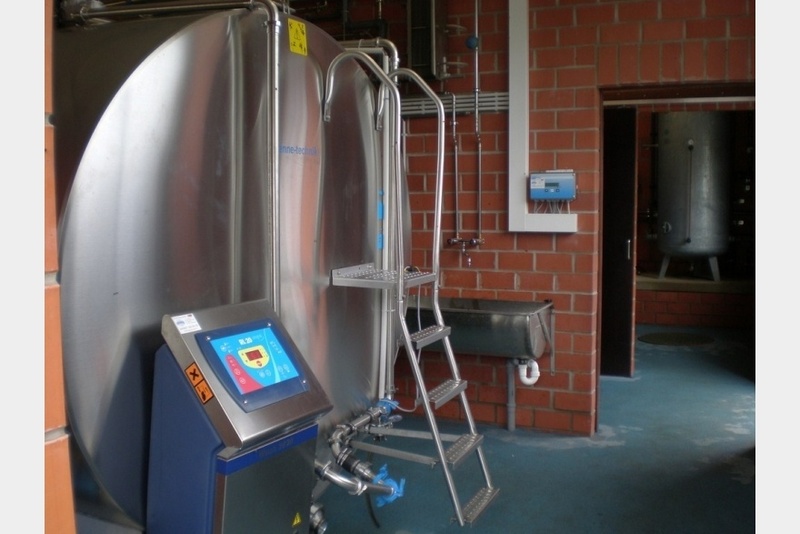 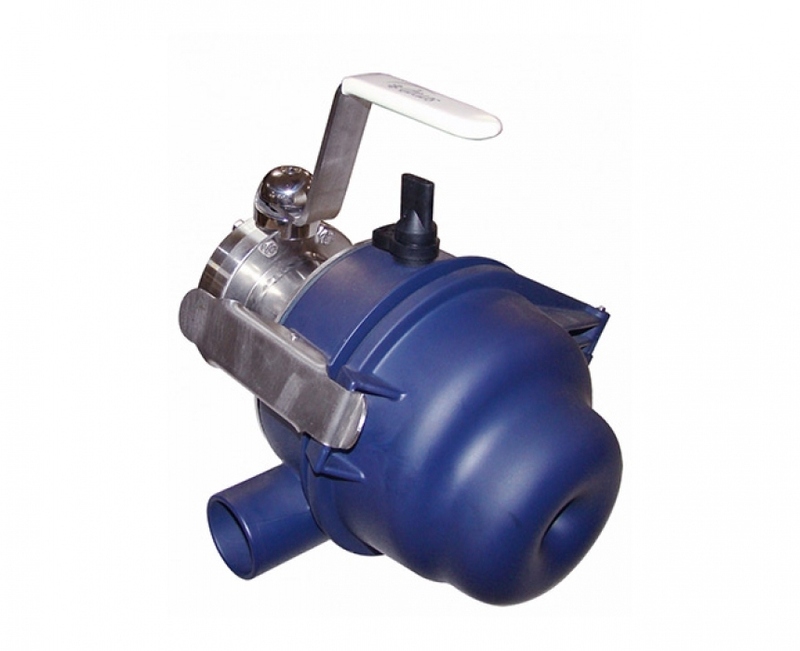 Its fast opening and closing system was designed to make milk collection easier. 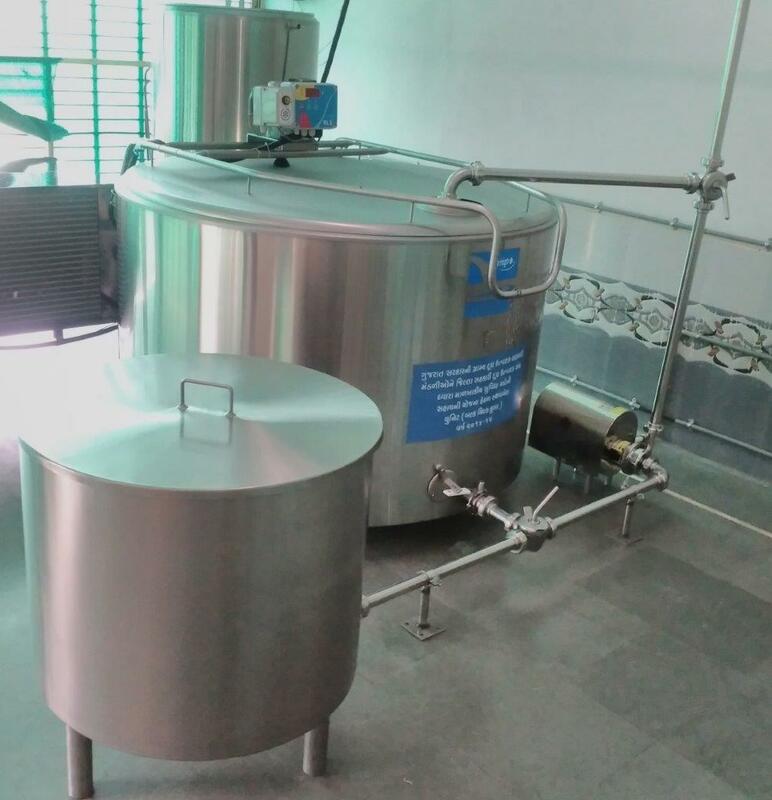 Emergency cooling device ensures that milk is cooled and kept at the right temperature in all circonstances. 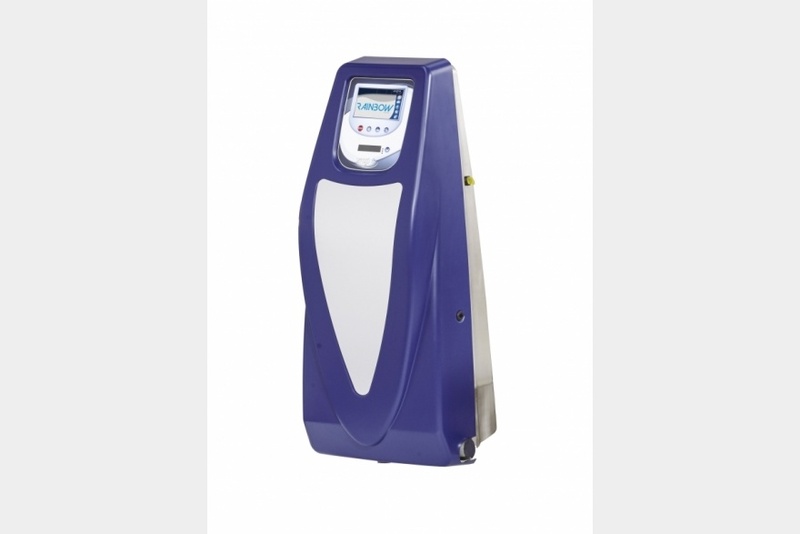 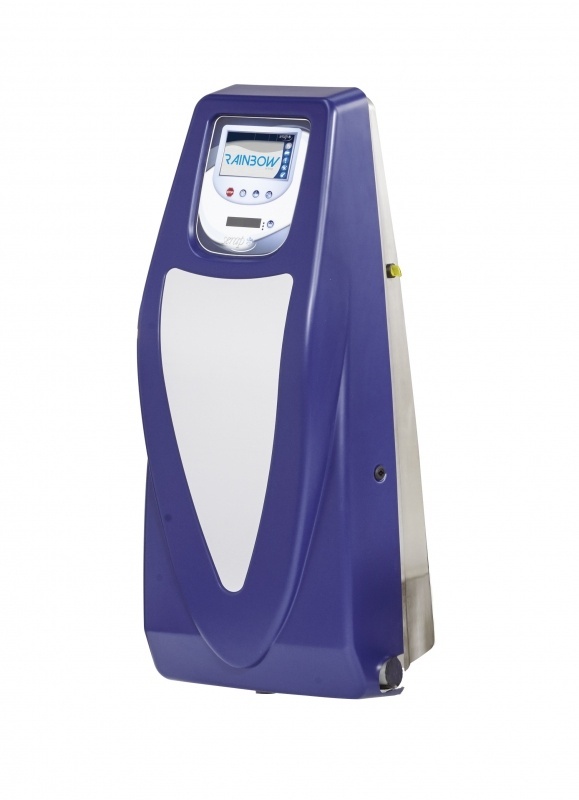 In-line water heater/ "Power Heat" heats cleaning agents and guarantees the right temperature during washing cycles.